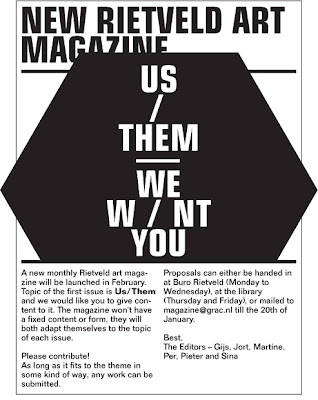 ii’d like to draw your attention to http://transnatural.nl – an exhibition and symposium about a new hybrid culture. Work of articulate media-artists, speculative designers, avantgarde businesses and bleeding edge researchers working between life and technology will feed and contextualize each other. The symposium explores the question how to become TransNatural.